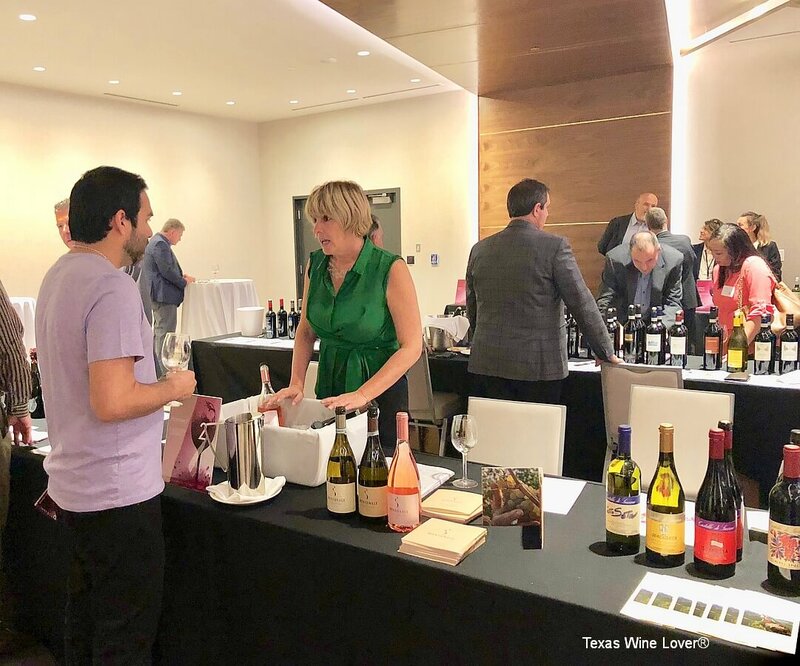 It was my pleasure to represent Texas Wine Lover at the 35th annual Vias Imports Grand Portfolio Tasting in late September. 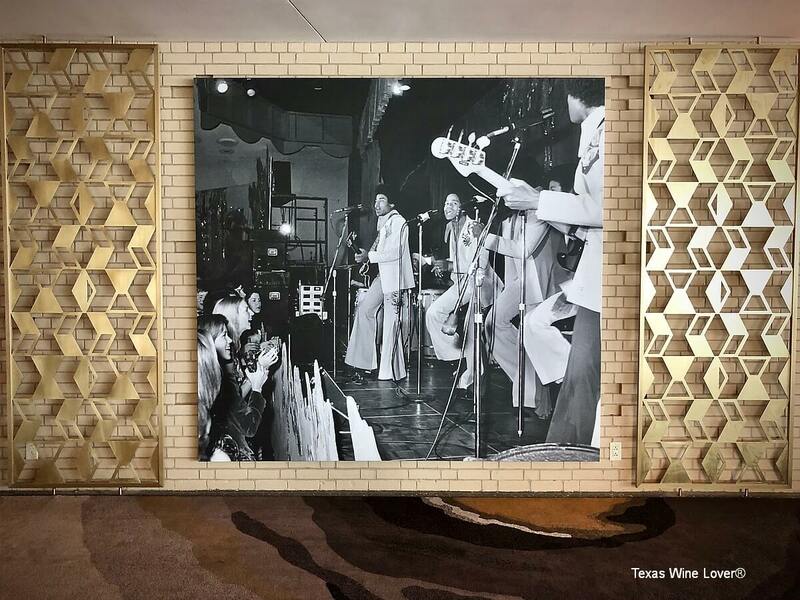 The event was held in downtown Dallas at the recently renovated Statler Hotel. It was a treat to visit the beautiful mid-century modern hotel that reopened last fall after an extensive renovation. With over 175 wines available to sample, I had a significant task ahead. Vias Imports is a New York based importer that works primarily with Italian wine and spirits producers. 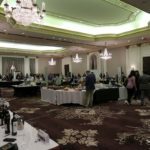 Vias offers the Grand Portfolio tasting annually in New York and select cities around the country. This year, Dallas and Austin were the cities chosen. There were 43 producers that attended, but that represents just a portion of the total Vias portfolio. Since the timing coincided with the beginning of harvest, some producers could not leave their wineries to fly to the U.S. The purpose of the event is to market Vias brands to those in a position to buy. 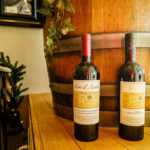 Since importers cannot distribute wine, Vias works with Victory Wine Group for distribution in Texas. 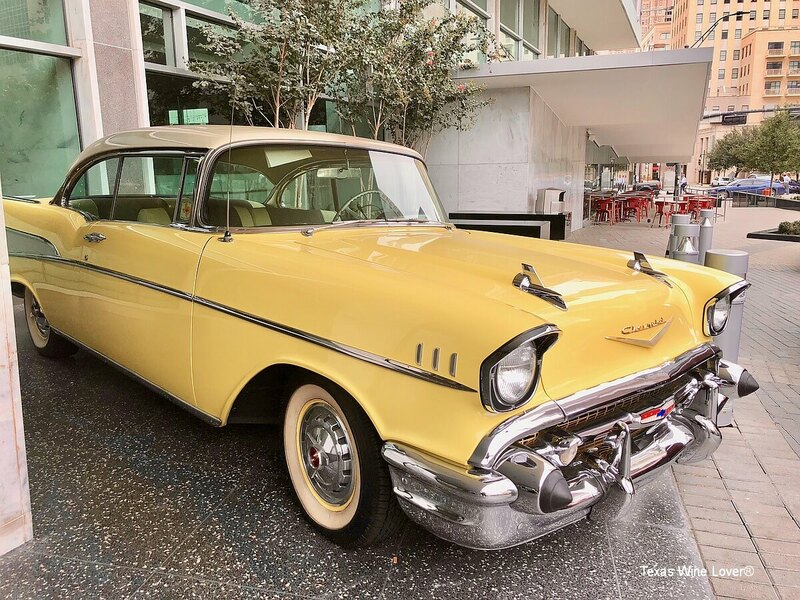 The Statler Hotel is a modern hotel that has maintained its mid-century charm. It originally opened in 1956. 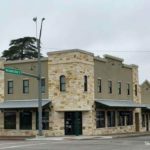 It was closed in 2001, purchased in 2014, and extensively renovated before it reopened in 2017. It is run by Hilton’s Curio Collection brand. 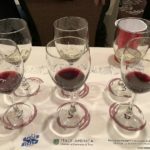 Upon check-in, I received the tasting guide that included a listing of producer table locations, maps of Italy, detailed information about each producer, and a listing of the wines poured at each table. The event was held in a large conference room, and attendees wore nametags with dots that indicated their reason for attending. My green dot signified Wine Writer/Press. 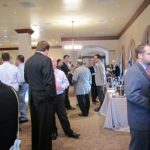 Other attendees included Restaurant/Bar, Liquor Store, Wine Education, Distributor, and Wine Lover/Collector. 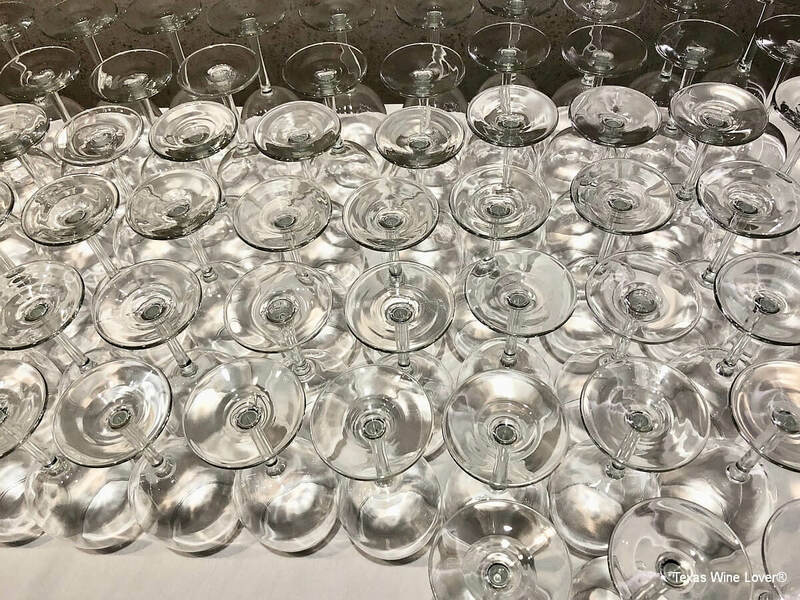 Although events like these are not targeted to the general public, I suspect identifying yourself as a collector will open doors to future tastings. Just inside the entrance, I picked up my tasting glass and made a game plan for tasting. First, I’d try bianco (white) wines that sounded interesting, and then I would move onto the heavier Italian red (rosso) wines. Some of Italy’s red wines have significant tannins, and I knew that trying those bold reds too early would make it unpleasant to move back to white wine. At some point during the afternoon, I abandoned this plan. It was a bit difficult to move around the room, and some tables had long lines. It would have been very difficult to taste all of the wines that were present. As is common at professional tastings, each table had a few well-utilized spit buckets. 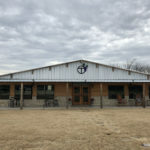 I tried to seek out some wines that are made from grapes that also grow in Texas. While Italy does grow international varieties like Cabernet Sauvignon and Merlot, most of Italy’s grapes are indigenous to Italy and not grown elsewhere. Often these native grapes are grown in very small amounts, and the resulting wines are rarely seen in the U.S. When I opened my tasting book, I noticed far more wines from indigenous varieties including Glera (grape used for Prosecco), Garganega (grape used in Soave), and Nero d’Avola (prized grape from Sicily). Italy has approximately 2,000 native grape varieties recorded! Photo courtesy of Montonale. This beautiful scene lies the Lombardy region near Lake Garda, the largest lake in Italy. 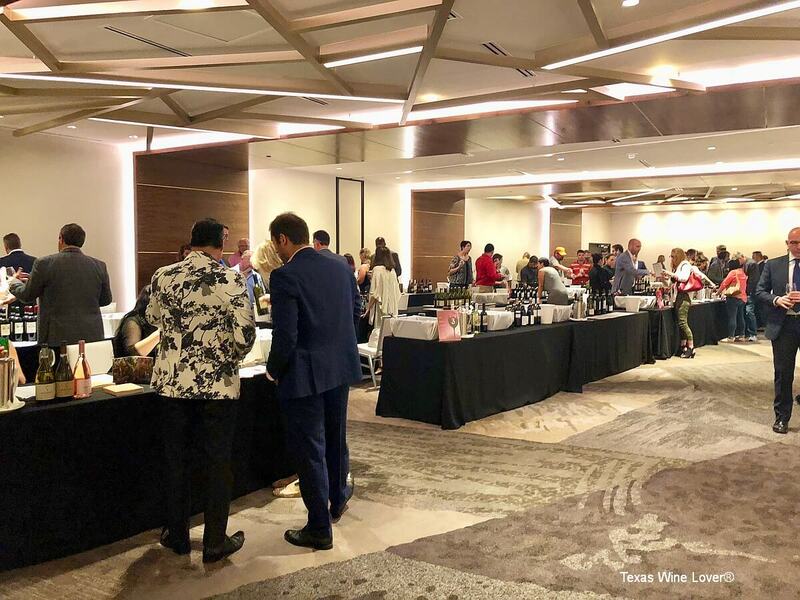 The only downside to the Grand Tasting is that there are no prices listed, nor an easy way to find out if a particular wine can be found at retail shops and restaurants in your area. The best way to find out pricing and availability is to ask your local wine shop. They can special order the wines for you if necessary. Here are a few of my best discoveries. Broglia is a family estate that specializes in the Cortese grape in Gavi, the far northwestern region of Piedmont. 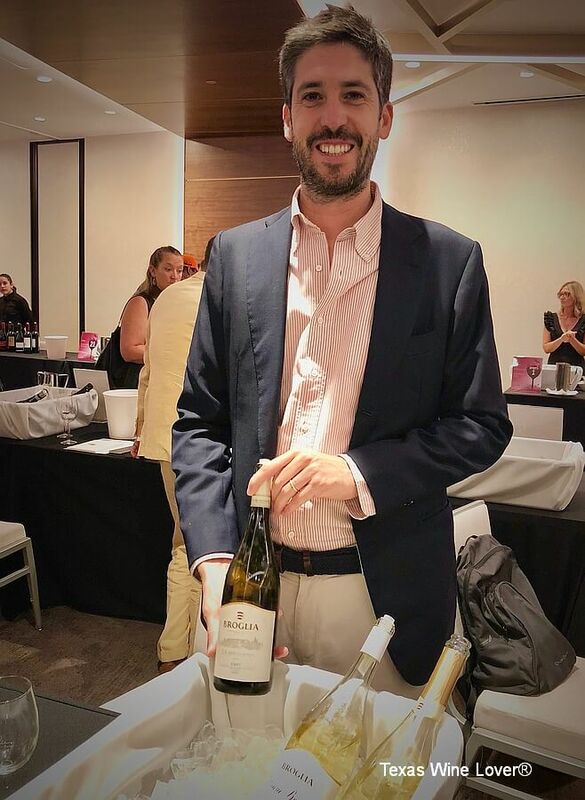 Roberto Broglia was pouring three wines made from 100% Cortese di Gavi. One was sparkling and two were dry. Each of these wines is labeled DOCG indicating the top quality tier in Italy. My favorite was the 2017 La Meirana Sparkling Gavi DOCG made from 100% Cortese di Gavi. Cortese di Gavi simply means that the Cortese grapes were grown in Gavi. 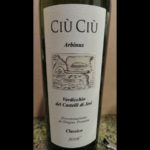 The wine showed bright lemon peel qualities, an almond-like finish, and the high acidity that is typical for Cortese. Roberto Broglia poured wines made from Cortese di Gavi. The Broglia vineyard is one of the oldest vineyards in Gavi. Part of the fun of a portfolio tasting is sampling some unique varieties that are rarely imported. At the Montonale table, I tasted two wines made from 100% Turbiana. While discussing the wines with the winery representative, I discovered that Turbiana is known in other regions as Verdicchio. In fact, I have tasted this variety many times. It is very common in Italy for grapes to have local names that are different from the more common names we know. Finally, I was pleased to taste the full slate of wines from Luisa and Vie di Romans, two neighboring vineyard properties in Friuli Venezia Giulia. Located in far northeast Italy, this region is just a short distance from the border with Slovenia. 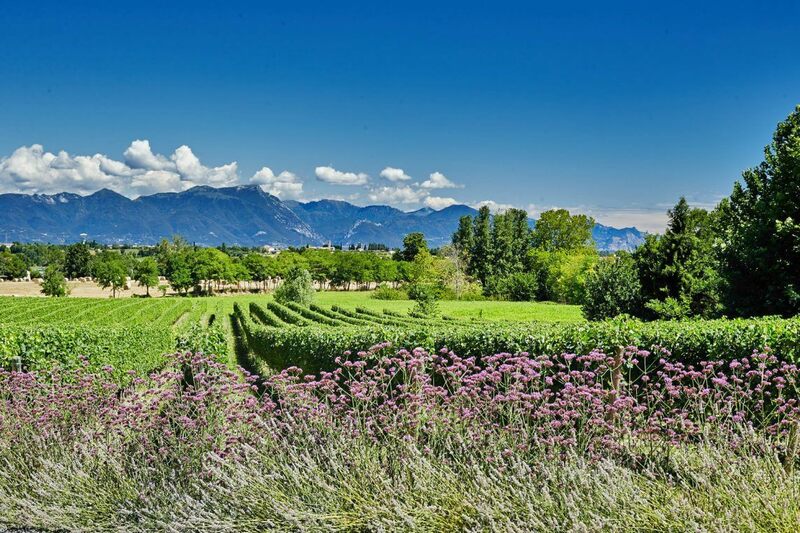 Friuli Venezia Giulia, also called Friuli for short, is best known for world-class white wines. Most are labeled as single varietal wines with no blending. Tasting selections from these two producers was interesting since the properties share a very similar climate. Even so, the two winemakers used different techniques that brought out different aspects of the wine. My favorite wines from Luisa and Vie di Romans were the whites: Ribolla Gialla, Pinot Grigio, and Friulano. If you think you don’t like Pinot Grigio, try one from the Friuli region. It may change your mind. Of the 13 wines I tasted at these tables, only three were red wines. Luisa’s 2016 Refosco dal Peduncolo Rosso was one of the best red wines I tasted at the event. Refosco can be quite tannic, so plan to age this wine for a few years. Keep your eyes open for portfolio tastings in your area. If you’re able to attend, you’ll find great wine, meet friendly winemakers and import representatives, and get some great travel ideas. Look for Vias Imports selections wherever you buy wine. I found their lineup quite impressive.